Join us in April for these special programs in honor of the 70th anniversary of the end of the Second World War in Europe. To mark Yom HaShoah and the 70th anniversary of the liberation of Bergen-Belsen, where Anne Frank perished, The Anne Frank Center USA will host a special screening of Steal a Pencil for Me. 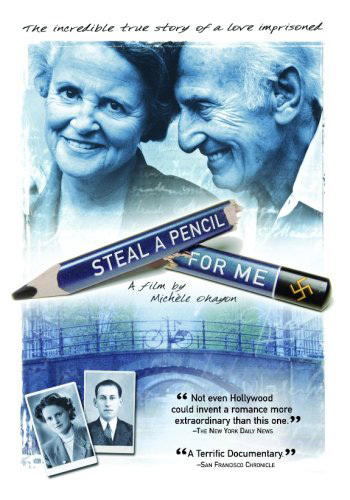 Set in Holland in 1943, Steal a Pencil for Me tells the moving true story of Jack and Ina Polak, who fell in love in Barrack 64 at Westerbork concentration camp. Their story is chronicled through a series of secret love letters that sustained them during the horrors of the war. The screening will be introduced by Jack and Ina’s daughter Margrit Polak and their granddaughter Sofi Polak. They will also help unveil new video footage – to be housed in our gallery – of Jack and Ina, who were long time supporters and dear friends of The Anne Frank Center USA. In 2004, three years after her father’s death, Annette Berkovits found a box of tapes that revealed a side of her father that she had known little about, one that led her on an odyssey through some of the most crucial events of the twentieth century. 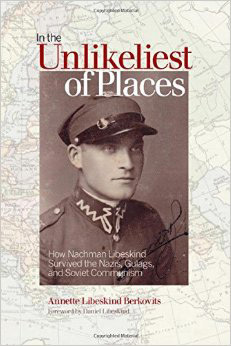 The result is In the Unlikeliest of Places: How Nachman Libeskind Survived the Nazis, Gulags, and Soviet Communism, which tells the remarkable story of her father’s experiences in a pre-war Polish prison; his narrow escape from the 1939 Nazi invasion of Lodz; his imprisonment in a brutal Soviet gulag; his freedom in the foothills of the Himalayas; and finally his later experiences in Israel and New York City. With just a box of tapes, Berkovits tells more than her father’s story: she builds an uncommon family saga and reimagines a turbulent past. In the process she uncovers a stubborn optimism that flourished in the unlikeliest of places. This Spring marks the 70th anniversary of the end of the Second World War in Europe, but for many survivors, the tragedy did not end there. 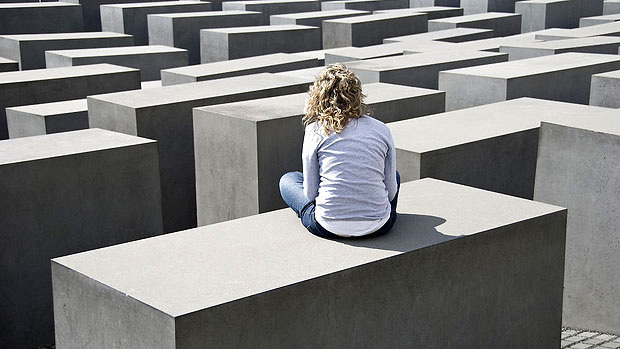 While they made their way into new lives – often with no resources – many found themselves struggling to make sense of the enormity of the Holocaust, the brutality that they encountered personally, and the loss of so many friends and loved ones. In this panel discussion, three leading scholars will join us to examine the effects of this darkest of periods on the identity of those who survived it. They include AFC USA Advisory Board Member Dr. Rolf Wolfswinkel, who is a Professor of Modern History at New York University; Dr. Dienke Hondius, Associate Professor of Contemporary History at Free University Amsterdam; and Dr. Ellen G. Friedman, Professor of English and Women’s & Gender Studies at The College of New Jersey. For the event, contemporary poets Timothy Donnelly (The Cloud Corporation), Matthea Harvey (If the Tabloids Are True What Are You?) 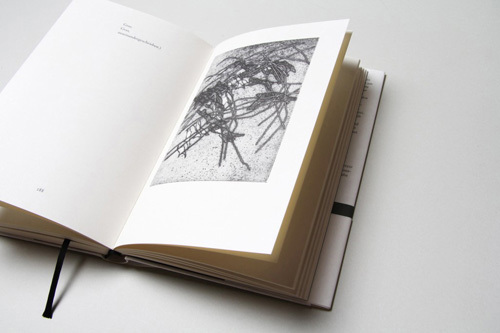 and Lynn Melnick (If I Should Say I Had Hope) will read excerpts from their own works and from the remarkable writers of the period such as Paul Celan and Nelly Sachs, whose lives and writings were intimately connected with themes of remembrance, resistance, and loss. Helpers, Heroes, and Liberators info.